Since 1968, we have been growing vegetable transplants for commercial farmers all over the nation. Over five decades of valuable experience have enriched our expertise in leading the industry by providing world-class transplants for our customers. We are a company that was started by farmers for farmers. Our reputation is built on being a consistent producer of quality products. Speedling combines new technology and experienced growers to ensure your transplants are grown to fit your needs. 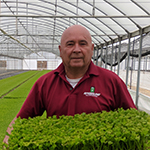 With eight nurseries across the nation, we have the locations to produce the quality vegetable transplants you can trust and are needed for your business. 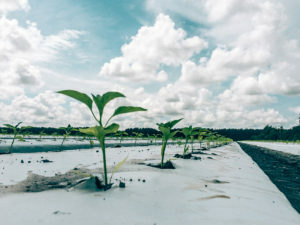 Our nurseries are located in Florida (Sun City and Bushnell), Texas (Alamo), Georgia (Blairsville) and California (Watsonville, San Juan Bautista, Nipomo and Coalinga); all produce vegetable transplants. Our greenhouses are strategically located to meet your needs. In California we cover from the coastal areas to the central valley and as far south as Yuma, AZ. 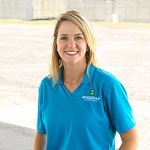 ** Please contact one our sales representative to find out if a plant program would work for your farming operation. 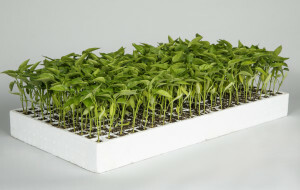 Speedling has a history of innovation and success with vegetable transplants. The size of our operation allows us to be on the cutting edge of our industry, working towards better quality, more efficiently. We have a team of professional sales representatives, customer service members and growers working to make your season a success. 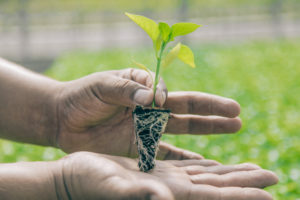 When your seed cost is high you want to maximize your profits, the use of transplants can reduce costs because less seed is needed and you have an increased likelihood of higher plant count. Growers can target early-season markets and reduce the time needed to grow a crop. Greenhouses are controlled environments, but we are still farmers at the pleasure of Mother Nature.